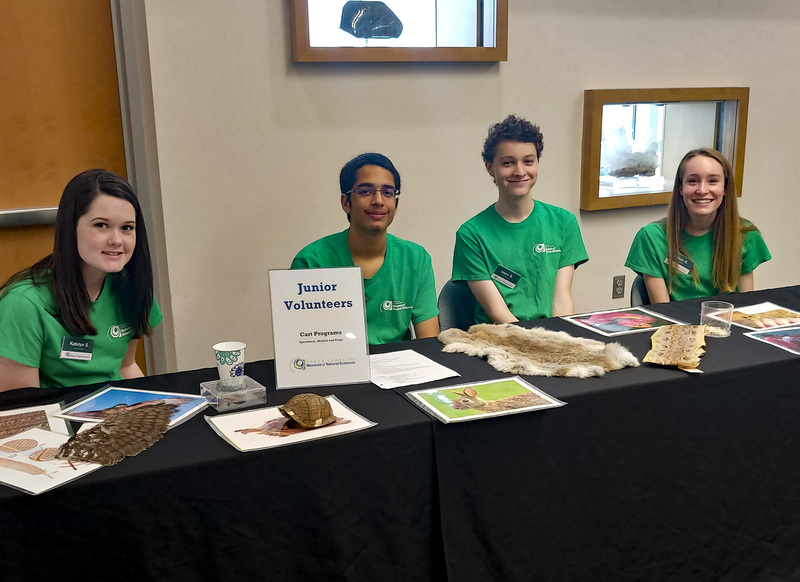 Join us for a Teen Volunteer Fair on Sunday, February 24 from 2 to 3:30pm in the Environmental Conference Center (in the Nature Research Center at 121 West Jones Street). You can hear more about our teen volunteer opportunities, meet current participants, and ask questions about the application process. Love animals and exploring nature? Apply to be a Junior Curator! Want to tell the world about your favorite nature topics? Join the Junior Volunteers! Fascinated by current science research? Become a Café Coordinator and help plan Teen Science Cafés! Parents are welcome to attend. No RSVP needed. Learn more about our programs and apply online at: naturalsciences.org/learn/teens. Questions? Please contact Lynn Cross, Head of Youth Programs, 919.707.9882.